Photographer in search of photographs wherever I may be. Want to exchange original, self-made, and limited edition postcards? To have one of my postcards, please send me a message noting you want to do the exchange. I print no more than 5 images. Jason Cruz, the youngest player of Pelota Mixteca in California, warms with Mickey ball in Oceanside. 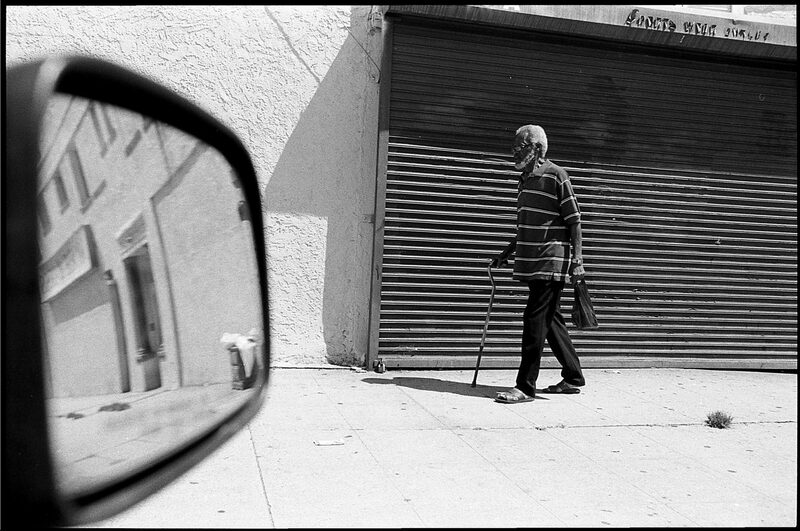 Photographs from the Oaxacalifornia series will be at Luckman Fine Arts Complex as part of the Pacific Standard Time: LA/LA. Please check out the following link for details: How to Read El Pato Pascual . Daniel Ríos, as Batman, and Seferino Ignacio, as Chapulín Colorado, chat with Jonathan García (center) before a performance of ‘Los Superhéroes” in Los Angeles. Luis Delgado (left), Daniel Ríos (center) and Bernardo Velasco (right) members of Familia Zapoteca chat before rehearsal in Los Angeles. The story behind the images is in Boom California. Please check it out!